Tonight, I am hosting the Digital Citizenship Month Community Meet Up from 6-8PM at Love ‘n’ Faith Cafe, 2424 14th Street, NW, Washington, DC (a few blocks from the U Street/Cardozo Green Line Metro Station). Join me for a conversation about how we use our digital citizenship voices to support campaigns, causes, creative endeavors, and organizations we are passionate about. See you tonight! 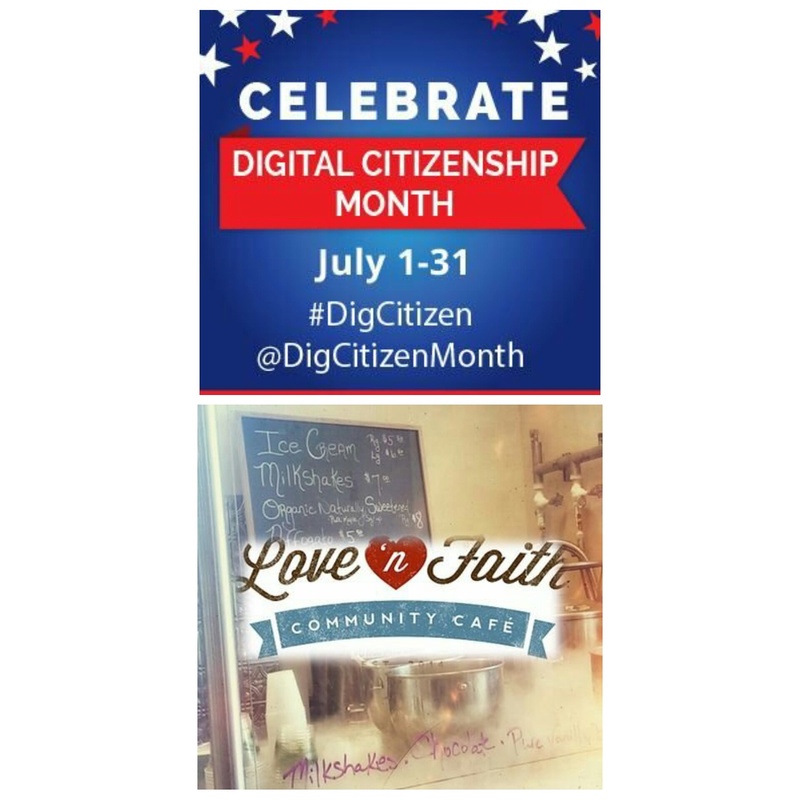 DMV friends join me for the Digital Citizenship Month Community Meet Up on Thursday, July 30 from 6-8PM at Love ‘n’ Faith Café on 14th Street, NW in DC. Register here. #FierceLiving Friday: My Dream of Becoming A Designer Happened Today! Guess what happened today? 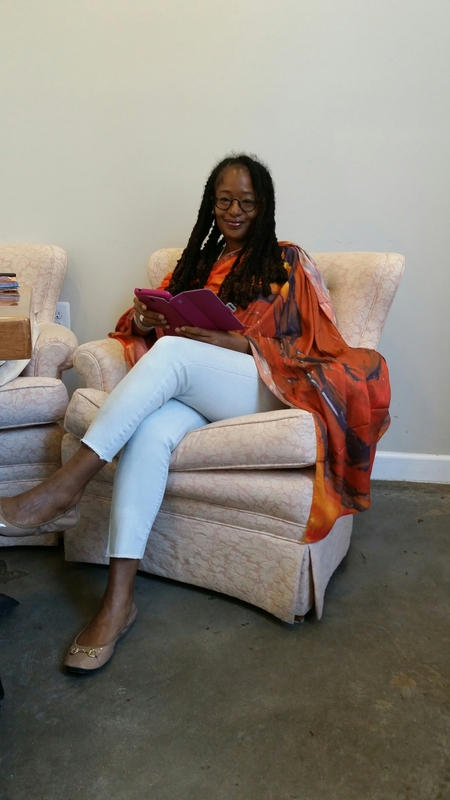 I officially realized my #FierceLivingat50 dream of becoming a designer when I wore my “Karma: One of Love’s Troubadours” scarf for the first time during my client meeting at Love ‘n’ Faith Cafe on 14th Street, NW, in DC. In May, I partnered with VIDA to create a collection of four scarves that use artwork from my three books. 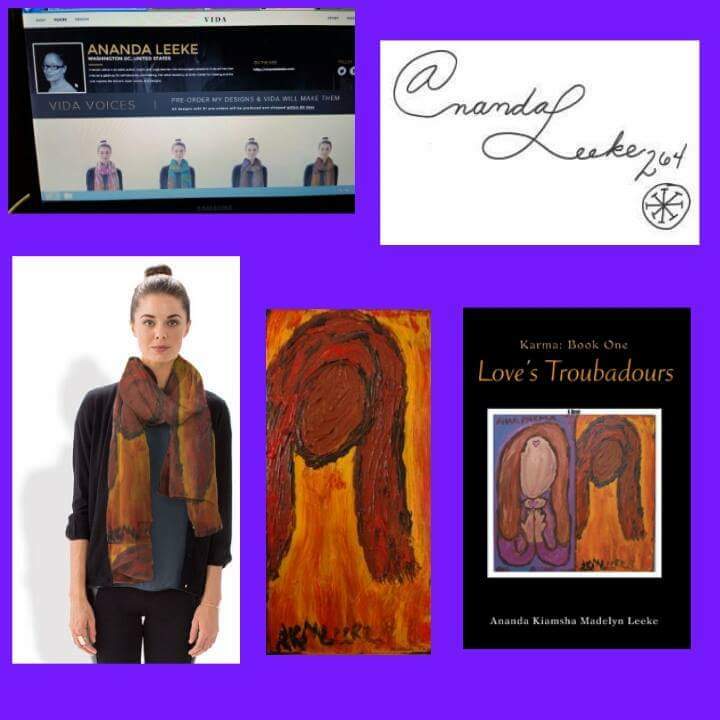 The “Karma” scarf I am wearing in the photos above incorporates my painting that appears on the cover of my yoga-inspired novel, Love’s Troubadours – Karma: Book One (available on Amazon.com). It celebrates a woman’s self-discovery journey and represents the main character in my novel. 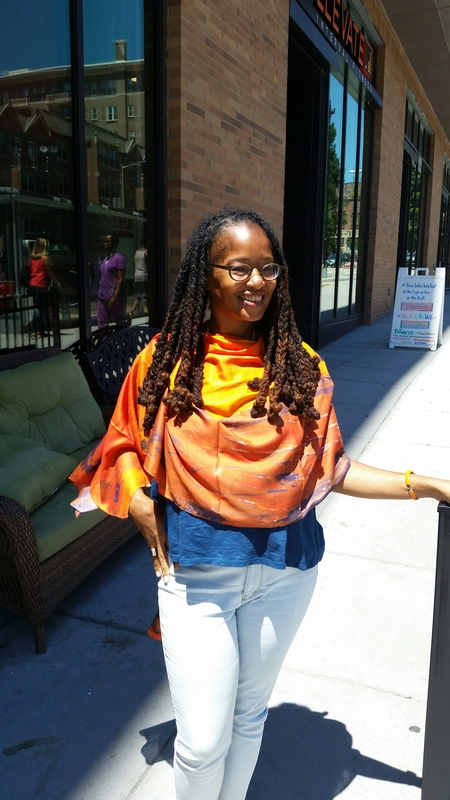 Click here to learn more about my VIDA Voices scarf collection ($40 for each scarf). 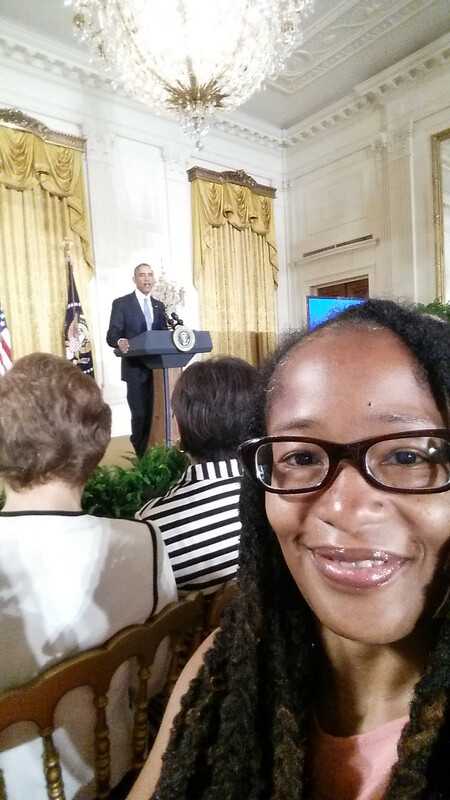 I’m attending the 11th annual BlogHer conference on July 16-18. 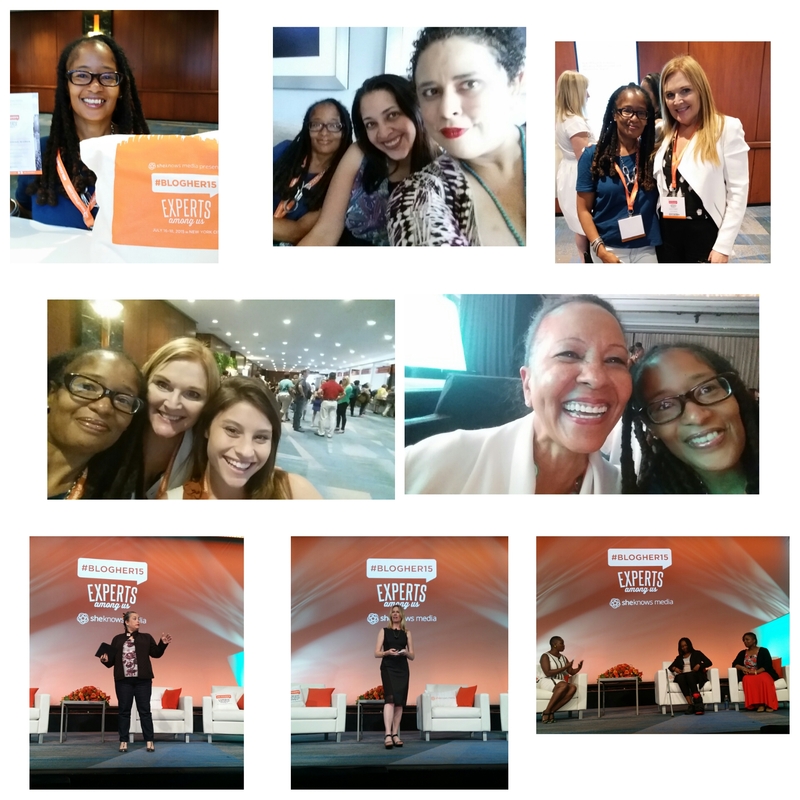 You can follow my #BlogHer15 adventures on Instagram and Twitter. 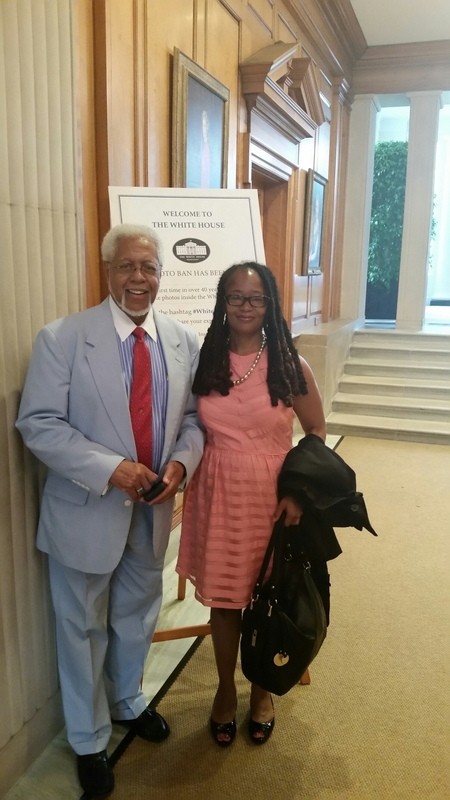 Click on the link to read my Storify blog recap of my adventures with my father Dr. John F. Leeke, a 76 year old senior cyber activist and blogger, at the White House Conference on Aging on July 13, 2015. Mark your calendar for the Digital Citizenship Month radio interview with Courtney Hinton, a health and fitness advocate and Emerald Coach at Beachbody, on July 6 at 8:30PM EST. 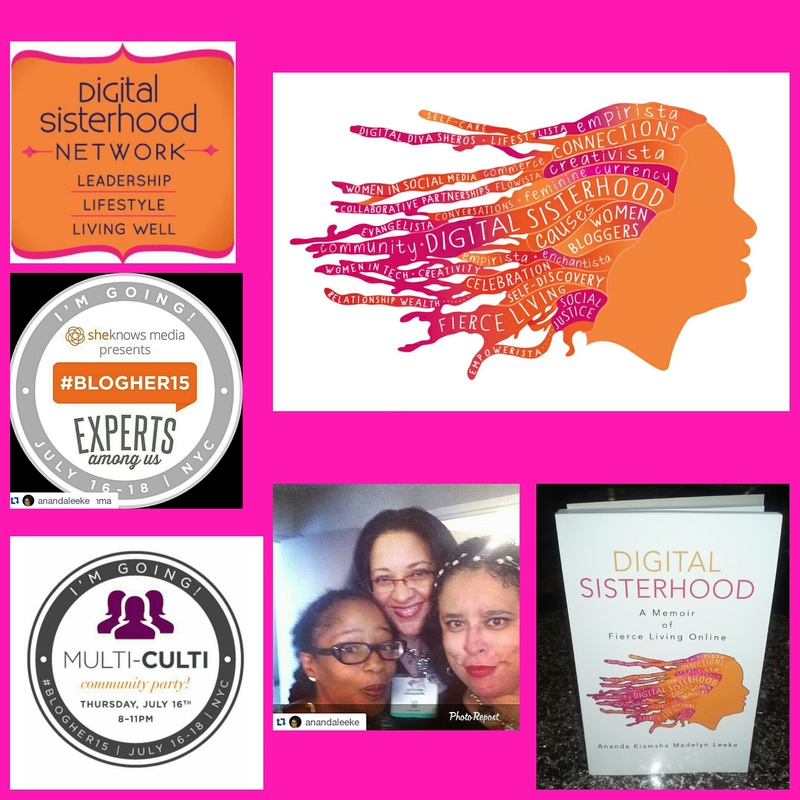 The topic of discussion is “Using Your Digital Citizenship Voice to Promote Healthy Living.” Click here to listen to the show. 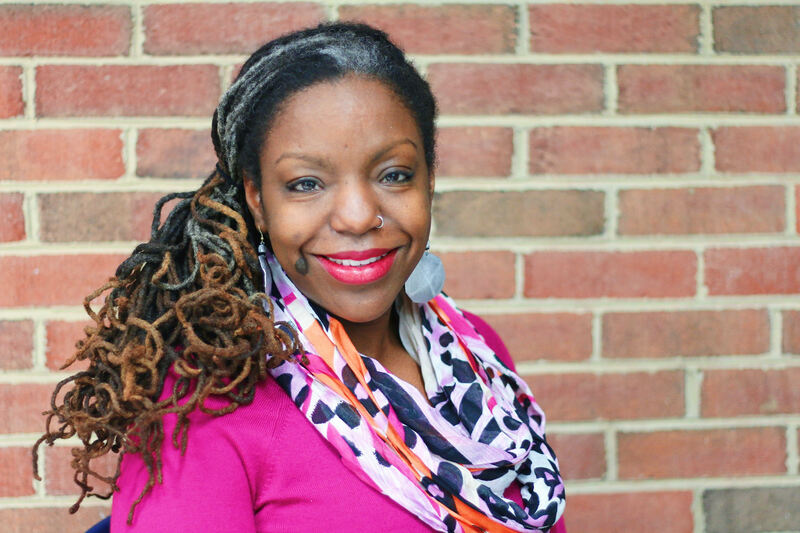 To learn more about Courtney, visit her Facebook page. Follow her health and fitness journey on Instagram as @courtneycomesclean. She will inform and inspire you at the same time! 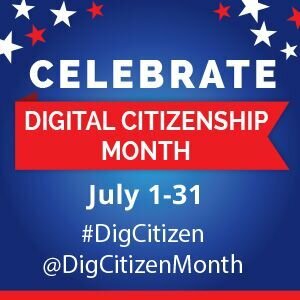 Follow @DigCitizenMonth and #digcitizenvoice hashtag to participate in the Twitter conversation. If you missed today’s Digital Citizenship Month radio interview with Dr. Janet Johnson, click here to listen to the audio. We had a great time discussing her digital citizenship activities, upcoming book on social media in politics, and tips on how people like you and me can use our Digital Citizenship Voice in our careers and lives. 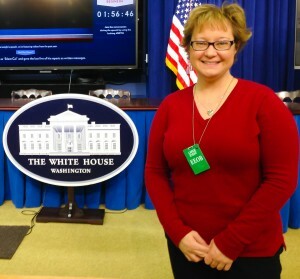 Today’s Throwback Thursday post celebrates the amazing 2014 Digital Citizens of the Year. Click here to read the #DigCitizen 100 list. 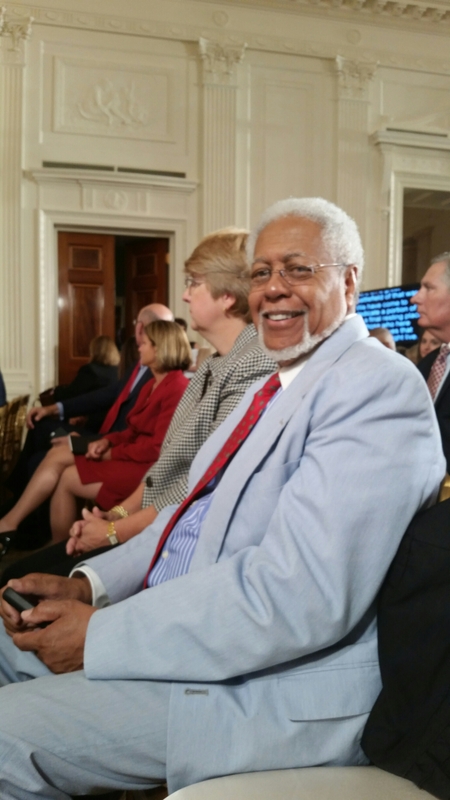 Next week, the 2015 Digital Citizens of the Year will be announced next week. 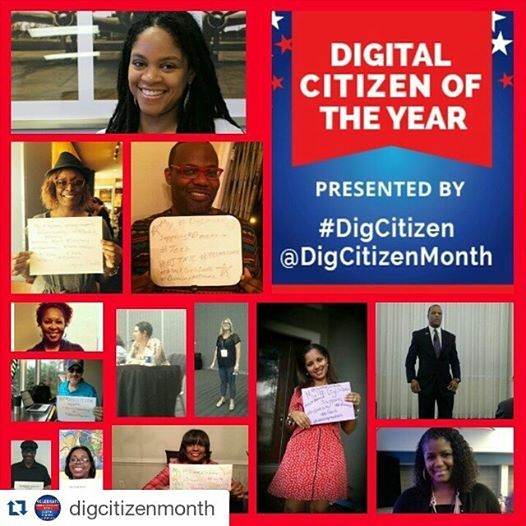 Be sure to follow @DigCitizenMonth on Instagram and Twitter for updates. Use #digcitizenvoice hashtag to participate in the “Use Your Digital Citizenship Voice” conversations. Read Digital Citizenship Month Tumblr blog too!